The View On The Way Down... | As A Blonde. All Emma knows is that her eldest brother died and on the day of his funeral, her other brother disappeared. Five years later and she begins to see the cracks in the explanation her parents gave her about Kit’s death and starts to question why the family don’t talk about Jamie or the reason he left. 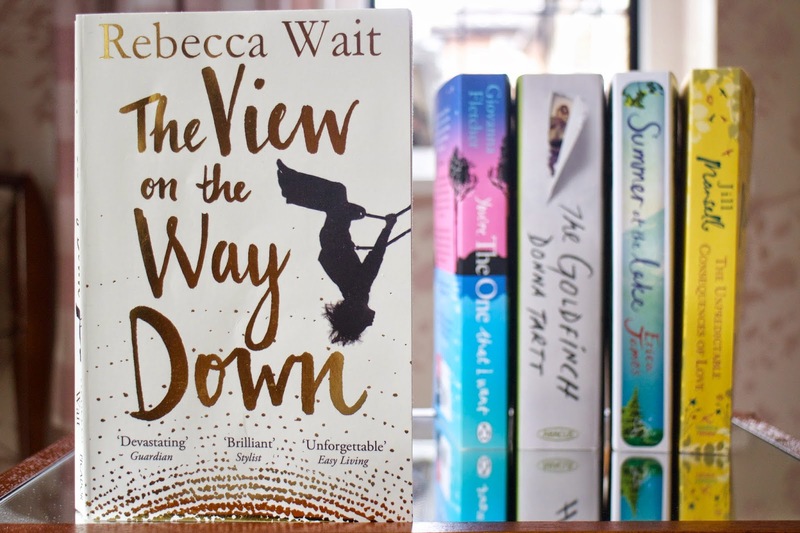 Written from several characters’ viewpoints, Rebecca Wait charts the devastating effect depression has on not only the person diagnosed with depression, but also the lives of those who care about them. As a reader, experiencing the events from several vantage points you feel for everyone involved in this tragic story and you begin to understand decisions certain characters make even if you could never imagine doing them yourself. What started out as a simple need to find out the story behind a death and a disappearance quickly became a need to find out how characters would cope once life changing revelations were made. Without wanting to spoil the story, I found myself thinking long after finishing the book about the actions of one particular character. I’m not sure I could do what they did but it is a testament to Wait’s portrayal of a life-sapping illness that I found myself understanding the motives of a fictional character and wishing other characters in the story would do the same. 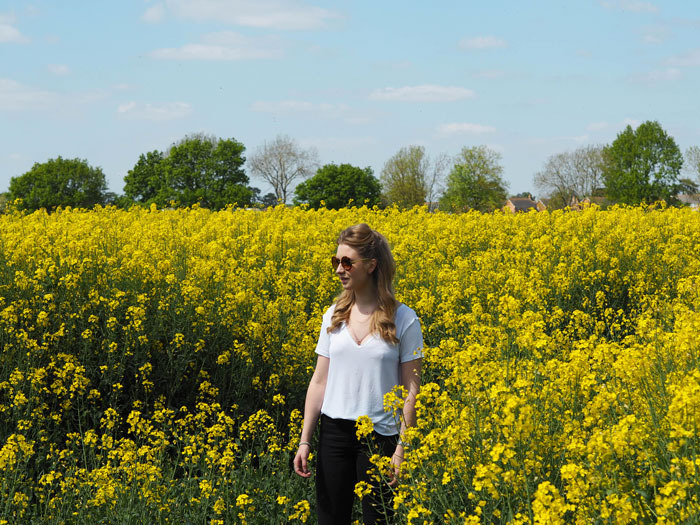 I'd definitely recommend giving this a read! Yeah, I love reading reviews too, I always find loads of books I wouldn't normally think about reading.